You Have Arrived. Rarity Bay on Tellico Lake is an award-winning gated lakefront community that combines waterfront living with mountain views and amenities that include a country club, championship golf course, tennis and pickleball facilities, swimming pool, community docks, horseback riding, hiking trails, and more. 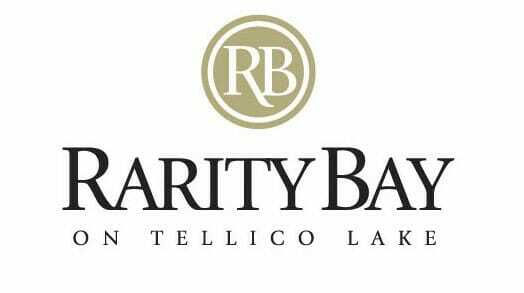 Come be a part of it and make the majestic Smoky Mountains and serene, clear waters of Tellico Lake the backdrop for your vacation home, second residence or forever home.